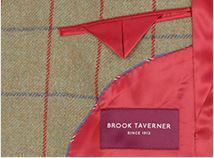 It is always a pleasure to order goods from Brook Taverner as they are always of the highest quality and this jacket is no exception. A very stylish jacket. 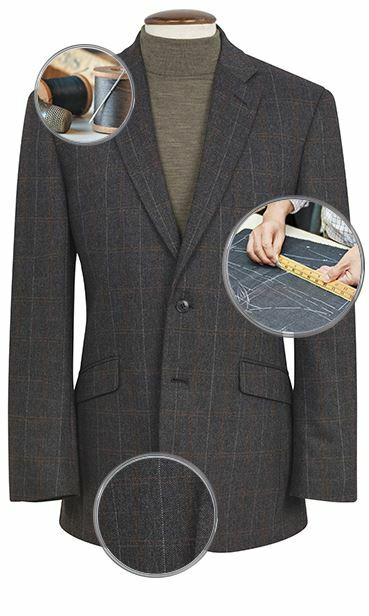 Great fit, good quality tailoring and material. The Jacket fit perfectly. It arrived virtually uncreased and looking just like the pictures. Very pleased with the fit, construction and colour. 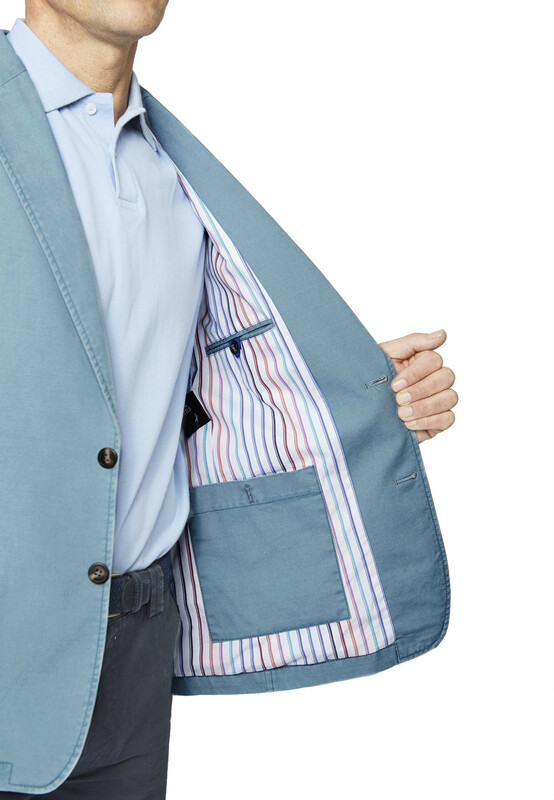 Perhaps I was unlucky, but the jacket I received was not up to the standard I have come to expect from Brook Taverner. It was marked as a "regular", but actually measured as a "short". Although the chest and waist size's were correct, the jacket just did not "slip on" as you would expect. It was as if the sleeve lining was excessive. As a consequence I have ended up spending twice as much on an alternative which, fortunately, is superior in every way. I should add that this is the first time I have had reason to complain about any Brook Taverner products. A nice comfortable jacket - I bought all four colours! I can see us having a long relationship! Excellent quality, design and fit. 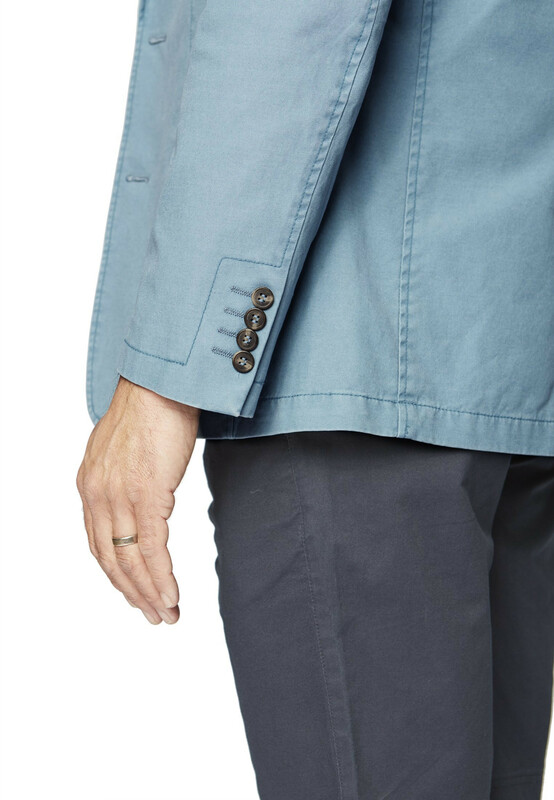 This jacket is well made and tailored. It will be very useful on holiday and for this summer in the UK. Colour nicer than I thought it would be, not a power blue. 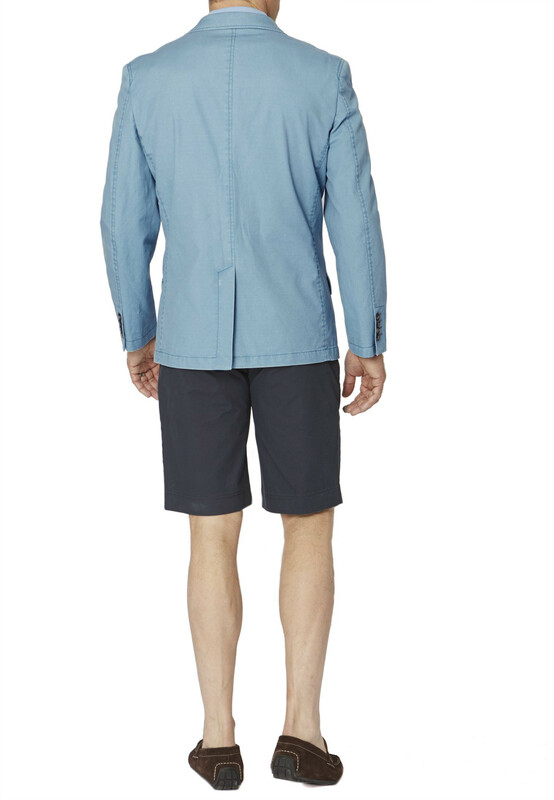 Slightly confused on jacket sizing. 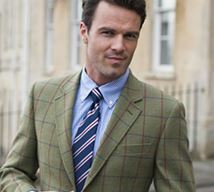 Does your size reference directly refer to the chest measurement (as per a well known high street brand), or should I use your guide? For instance my chest is actually 44", but in your chart this is a size 40. 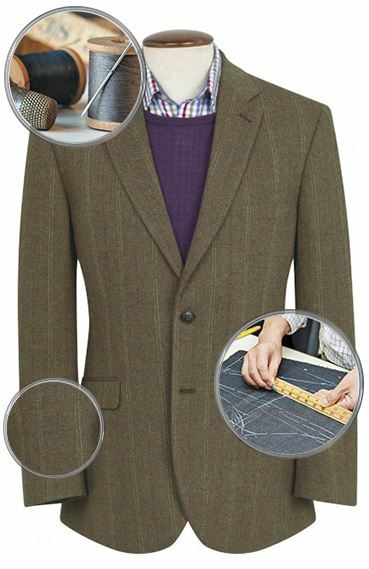 Our jackets sizes refer to your chest size rather than the measurement of the garment. 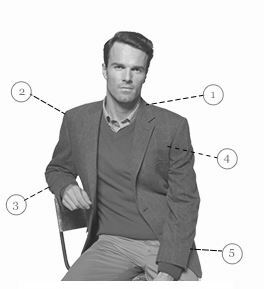 If your chest size is 44", we recommend that you order size 44, as the jacket itself will be sized accordingly to fit your chest size and to be worn over other items of clothing.